Upgrade your lenses at just $10 with the Zoff SMART Collection. 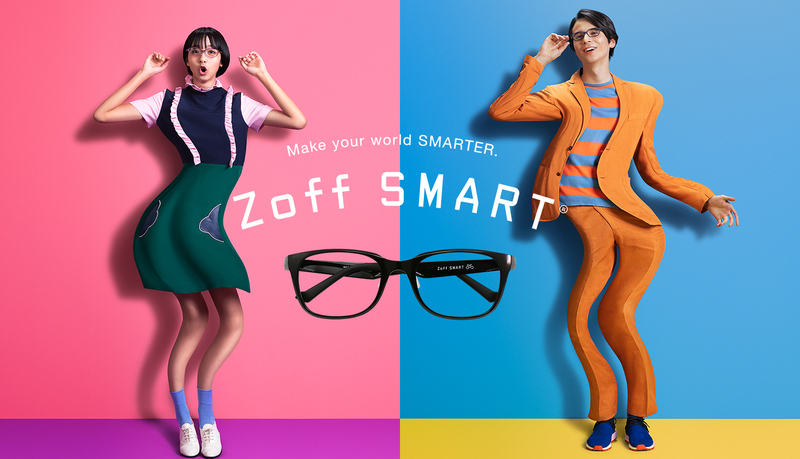 The Zoff SMART collection is well-known for its lightweight and comfortable frames, you can wear them for long periods of time without feeling any discomfort. Zoff is located at West Wing, #01-305.